Blog Homepage \ Comic Books \ Comic & Toy Buyers Headed to Chicago for C2E2! Tony, Will and Mike are heading out to Chicago for the yearly C2E2 convention! This is the fourth year in a row that Tony and Will are attending and this year they are bringing even bigger and better stuff than before…and we’re not just talking about Mike! If you see the Dave and Adam’s sign at the show come by to say hello and check out all sorts of graded and raw comic books, toys galore, lots of great video games and even a complete 100 box Spider-man Hit Parade run! Some of the highlights that Tony is bringing with him is some high grade vintage star wars figures including Anamana, blue Snaggletooth and Boba Fett. If you are not interested in vintage Star Wars he is also bringing some original IN BOX G.I. Joe figures, exclusive super hero sets and corgi’s! And don’t forget to check out the super awesome video games as well, you will find some sealed NES games, graded games and hard to find titles. For the first time ever Dave and Adam’s is bringing a full comic Hit Parade run to a show and we chose Spider-Man! 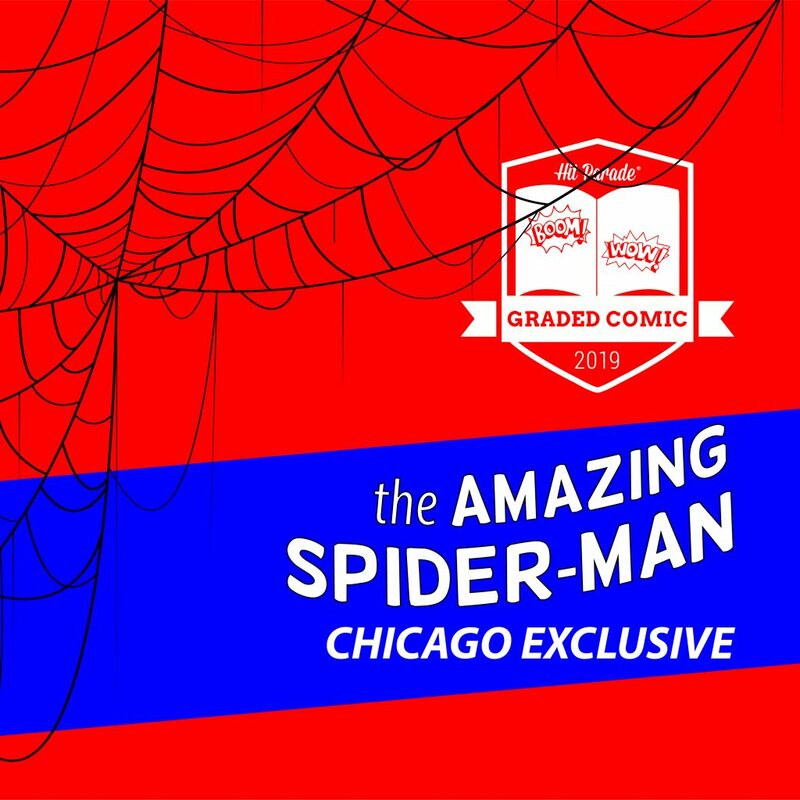 This show exclusive is 100 hand numbered boxes, each box will contain either 1 CGC or CBCS graded comic book featuring the popular Web-Slinger. Out of the 100 boxes there are ten total hits that includes an Amazing Spider-Man number 1 worth $2500! At a price of $100 per box, these are sure to be a popular item at the show and we anticipate them selling out fast! Swing by the booth to check them out and see what people are getting. C2E2 Chicago 2019 is from March 22-24th and is sure to be a blast like always! The DACW Buying Team at Chicago Sun Times Sports Collectibles Convention! The DACW Buying Team is Heading to St. Louis, MO! DACW Buying Team Travel Update: Off to Richmond, VA and Sacramento, CA. 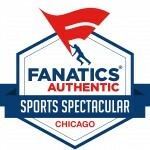 DACW Buying Team Travel Update: Hello Chicago! 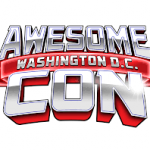 Check out the ‘awesome’ Dave & Adam’s booth this weekend at Awesome Con! 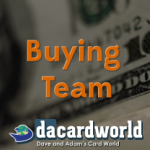 The DACW Buying Team Will Be in Chicago and San Francisco!